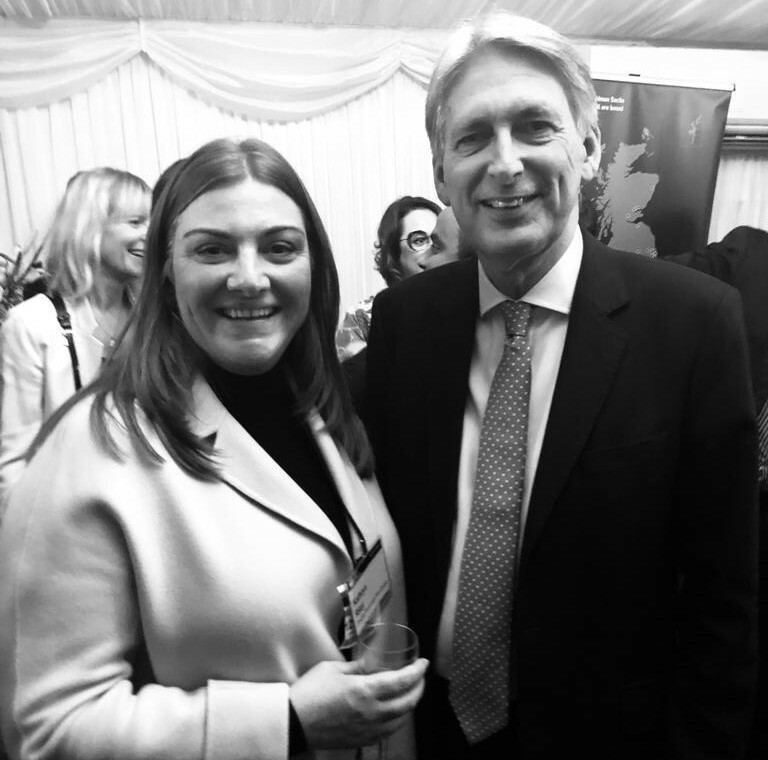 Managing Director Kathryn Riley was invited to the Palace of Westminster for an intimate drinks reception launching this years’ Global Entrepreneurship Week. The event was hosted by Chancellor of the Exchequer Phillip Hammond and Minister for Small Business Kelly Tolhust. In attendance were other fast growth entrepreneurs from UK businesses that have outperformed the national average by 78%. Douglas Scott has grown over 400% in the last 7 years and has gone from strength to strength. The business was founded back in 2004 with the intention of doing things differently. We are now widely regarded as one of the UK’s leading legal recruitment specialists and have plans in place to hit the £10m turnover mark within the next three years. Through driving changes and inspiring innovation within business, promoting collaborative efforts both nationally and internationally and supporting talented business professionals, the Global Entrepreneurship network aims to ‘cultivate our national entrepreneurship ecosystem’. Running from 12 - 18 November, the event is a world-wide phenomenon with 35,000 events (from large-scale competitions to networking gatherings) hosted in over 125 countries and connects over 10 million participants to potential collaborators, mentors and even investors. Last year, hundreds of events were held that reached more than 340,000 entrepreneurial people in the UK alone.